Wedding photography coverage is from £1050. I don't apply a single take-it-or-leave-it all-day fee; I would prefer to discuss what you want from your photographer. I've photographed small, intimate weddings as well as multi-day weddings with 150+ guests. There is no mileage charge for weddings within 60 minutes from Bristol but destination weddings or weddings a great distance away may incur additional charges and/or accommodation, all charged at cost. • Wedding slideshow on my blog, set to music on YouTube, or both! •Absolutely no extra fees or hidden charges. If the photograph is good and unique, I include it. Part-day photography coverage and elopement photography is also available. All of the above is included with all weddings I photograph, although the images delivered will generally be proportional to the amount of time I'm there. Please get in touch to find out more. I like to keep pricing as simple as possible so have only listed my most popular wedding package. That said, I am flexible to your needs and will create a custom package if you are having a destination wedding or require shorter coverage. I also offer a reduced rate weekday (Mon-Thurs) or Winter weddings (Dec-Feb). Please contact me to receive a quote for your bespoke wedding photography package. 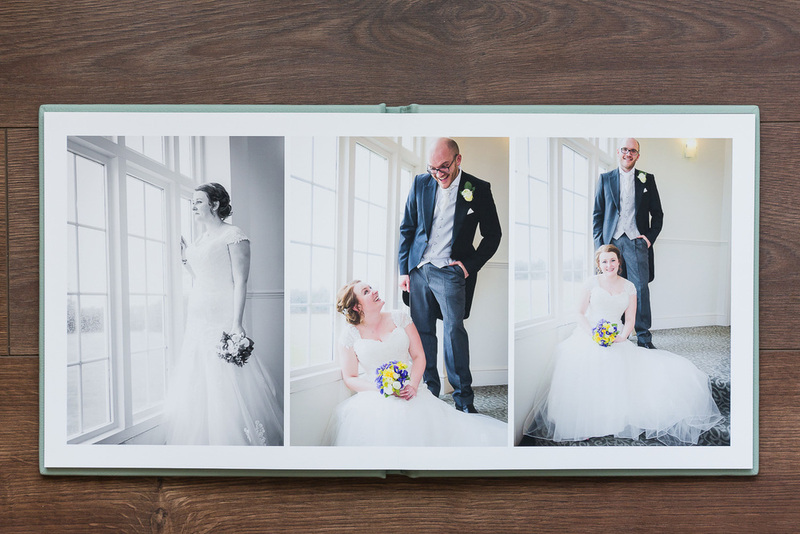 Hand-crafted wedding books are available and make a stunning family heirloom - wedding albums really show their value over time and the further you get from your wedding day, the more you're going to look at and treasure them. I offer a variety of sizes and finishes so please get in touch if you would like to see sample albums.